Silysavg Home Page. Collectibles, Books, Wild Mushrooms and Wild Foods, Tutorials. No Registration Required. No Personal Information Collected. Products From The Wild For Sale: Mushrooms, Wood, Lichen, Pith, Bark, Nuts, Acorns, Seeds, Berries, etc. Ball marker is made from a silver Mercury dime ( minted prior to 1946 ) - 90% silver. It has a brass stem 'silver-soldered' on the tail side so you can stick it in the green and so it will not get mixed up with pocket change. S & H in the U.S.A. is $1.75 for the first dime. 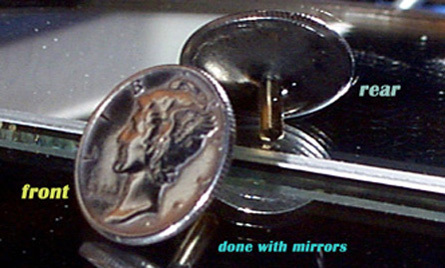 If multiple order add $.30 shipping for each additional dime. This is new and sealed in plastic. 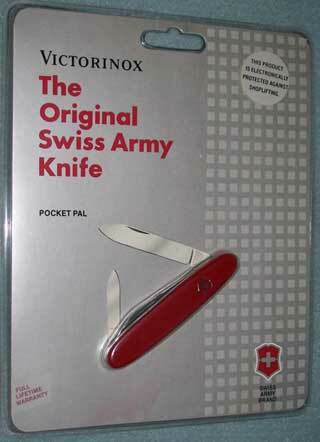 Knife size closed = 3 1/4 inches. 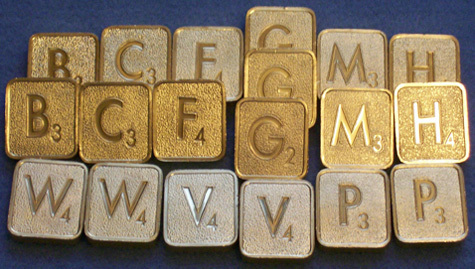 These are 24 kt gold plated metallic letter tiles. Hefty. Same size as regular Scrabble letters but a hair thinner. When making your payment please leave a note as to which consonant from above list to send. S & H in the U.S.A. is $1.90 for the first letter. If multiple order add $.40 shipping for each additional letter. Sold 'per piece' even though photo shows many. 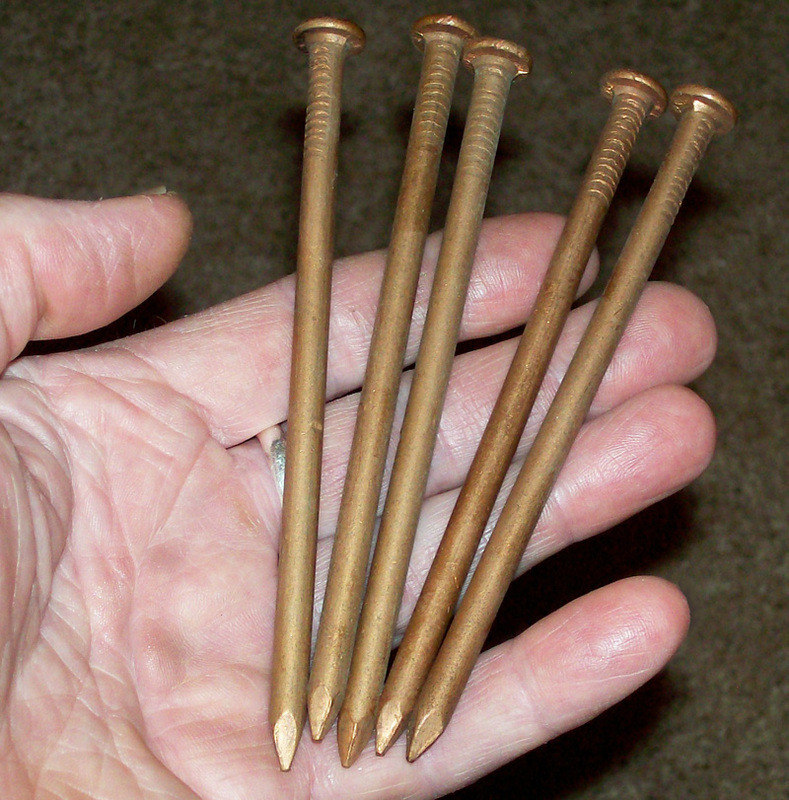 Solid copper. Nail gauge is 4.